Australia males with 9k followers or more! 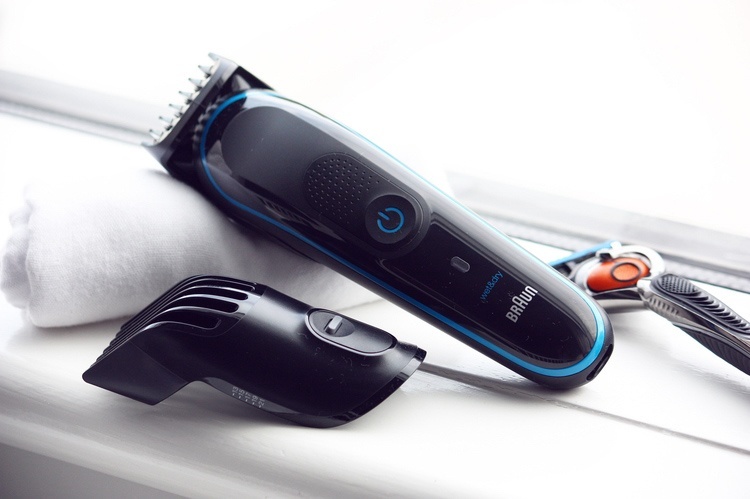 Submit posts showcasing how you would use the Braun Multi Grooming Kit to tailor your look and style. If we like your submission, we will send you the product to create 3 posts and provide an authentic review.